Many businesses create apps to gain a mobile presence. Sometimes they just simply develop a mobile website, which can be viewed from a browser on a handheld device. Other times an app is necessary, and a mobile wrapper is used to wrap up a mobile website into a native application. There are various reasons for each approach. A mobile website has the advantage of coming up in an organic search on a search engine while an application can only be found in its appropriate marketplace. A mobile website is easier to make and is best used when a simple, cost-effective, and fast solution is needed to establish a mobile presence. A mobile wrapper stuffs a website into an app framework so it has the look and feel of an application. With a mobile wrapper you get a best-of-both worlds solution – a mobile website wrapped as a mobile application. 2. Wrap it as a mobile application. Instead of browsing for an app on the Internet, the downloaded application is made available as an icon on the user’s app. Simply by clicking the app, the user can access the website. A mobile wrapper is more complex than just creating a mobile website, but it does add the look and feel of an application that remains with the user at all times. And it is much easier to use a mobile wrapper than to create an application from scratch. Mobile wrappers are a great way for a business to develop a downloadable app without committing the resource and expertise to develop an app. However, we do not suggest a mobile wrapper when there is a requirement to include native phone features or a smooth user interface. You must go use an application to fulfill such requirements. 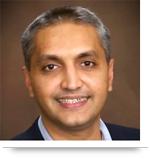 What are some simple methods you have used to establish a mobile presence? How successful were they? Please share your experiences in the comments below. 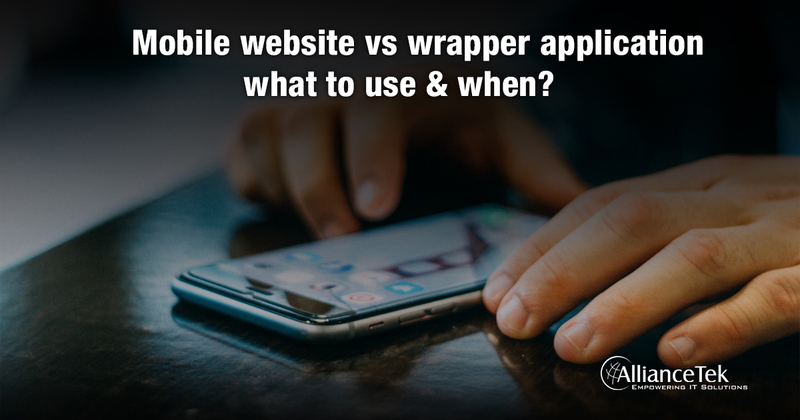 Call 484-892-5713 or Contact Us today to learn more about Mobile website vs wrapper application – what to use & when.